hello! Just a quickie post tonight because gap and old navy are having a combo deal of 40% of when you use code RUSH. I love these companies for this reason! They have awesome deals all the time. Anyway, I’ve compiled some super fast picks that will be great transition pieces as we get into the snowy, beautiful season! 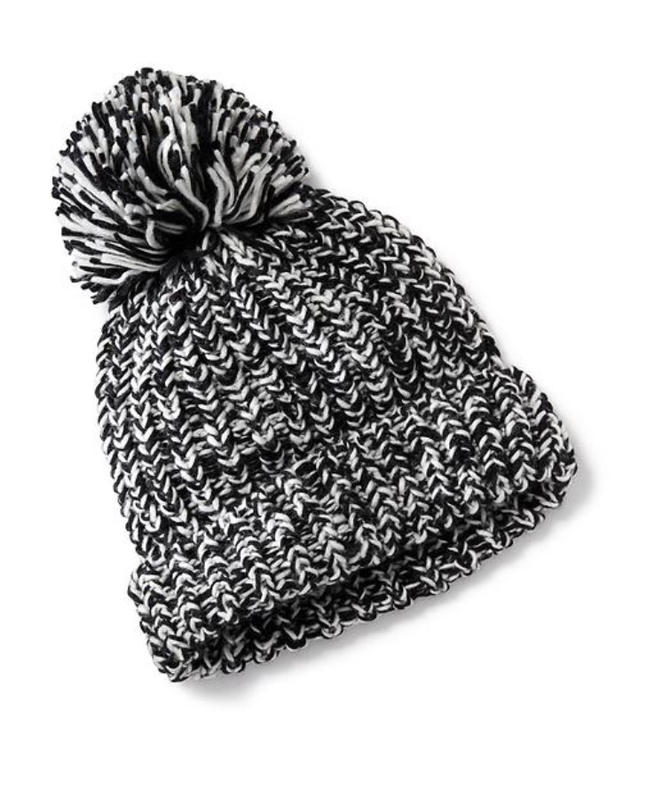 I’m a huge pom beanie fan! Both gap and old navy have great selections, but for the purpose of this blog (aka getting you sweet deals!!!) 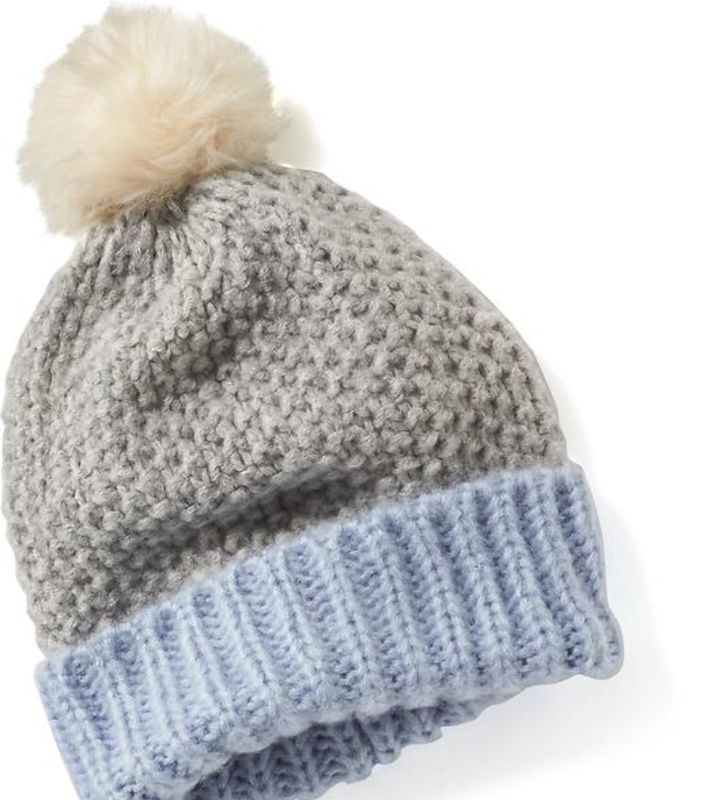 I selected a few from old navy that are darling and I think you’ll appreciate the prices! Both of these are only $7.20! I also love this jacket! I think both colors would make a darling addition to any outfit! 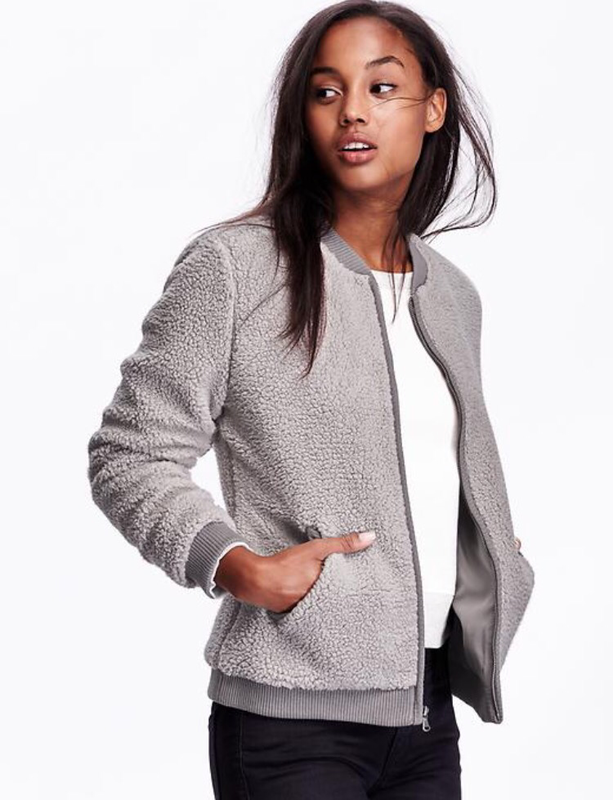 Faux-Shearling Bomber- get it [here] Only $21 with code! Tons of great stuff on both websites! These were just quick picks today because I’m not big on looking in Sunday 😌 just wanted you to see the code though! Hope you all are having a great evening. ← End of the week round up of steals!